The dude has a sense of humor. 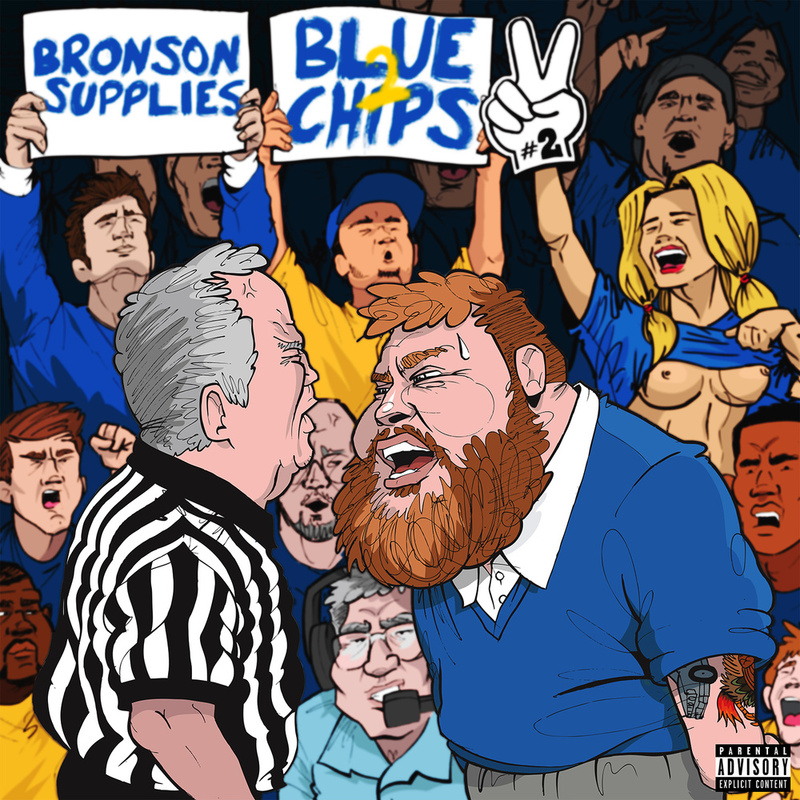 Action Bronson, chef turned rapper from Flushing, Queens, has an amazing new follow up mixtape out from his original Blue Chips mixtape. This one, Blue Chips 2, features an extended sample of Tracy Chapman's Give Me One Reason in "Amandu Diablo." My favorite track is "Contemporary Man," which starts with a sample from Peter Gabriel's "Sledgehammer." The whole mixtape has nineteen songs, featuring Mac Miller, Mayhem Lauren, Jeff Woods, and Big Body Bes. As always, Action Bronson remains one of my favorite rappers today.